London: Sidgwick & Jackson, 2009, Hardback in Dust Wrapper. Condition: Very Good — in Very Good Dust Wrapper. Dust wrapper slightly pulled at the head of the upper panel otherwise a very well presented copy. From the cover: “He was the first celebrity chef; the swashbuckling cook who crossed the high seas on a BBC budget, communicating his love of food to millions of viewers. Make a wonderful dish and have a bloody good time: that was the criteria of Keith Floyd’s mission (a mission that lasted several decades). Along the way, he inspired a generation of men to get into the kitchen. Since starting out in a hotel kitchen in Bristol, he has made and lost fortunes, been married four times, and dealt with a level of fame that has bemused him. Now, in his honest and revealing memoir, Keith reflects on the ups and downs of his career. 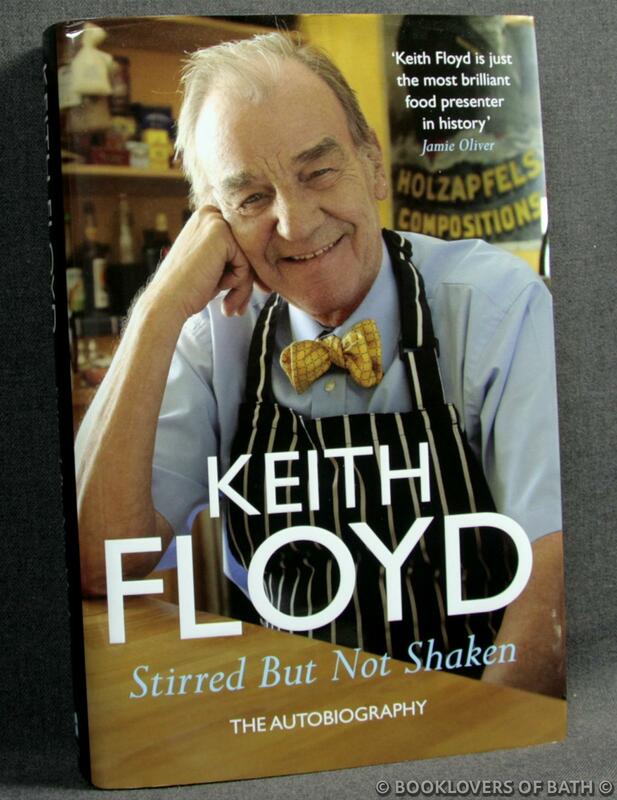 Above all, the much loved, often copied, Keith Floyd whooshes the reader through his adventures, from the hilarious to the downright lunatic. Foreword or introduction by James Whitaker. Size: 9½" x 6¼". Black boards with Silver titling to the Spine. [XIV] 348 pages.